Farpoint Update 1.06 for PS4 is now available for download. The new update comes with Cryo Pack DLC. The free DLC takes players to two new regions of the planet which are covered in snow and ice, with enemies reskinned to adapt to the cold. The update also includes a new skin representative of an explorer who has trekked through the snowy wastelands and new trophies. 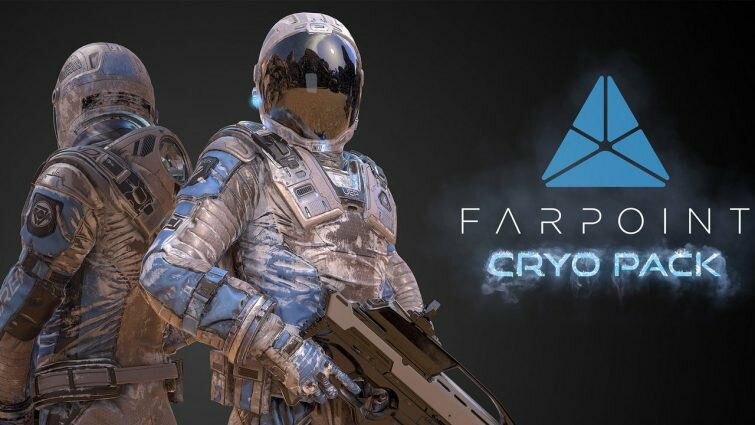 Not only will players experience these two new regions via co-op, but the Cryo Pack makes them – along with the previously released co-op maps – playable in Challenge Mode. That’s six maps total which will be new in Challenge Mode. Two new co-op maps with reskinned enemies to fit the cryo theme. All six Co-Op levels become playable in Challenge mode. New virtual toys in the game lobby. Previously, developers released update 1.05 with minor changes. The new Farpoint update 1.06 size is around 1.8GB. Check your game update and download free Farpoint Cryo Pack DLC. yvD3YW Very good blog post.Thanks Again. Keep writing.